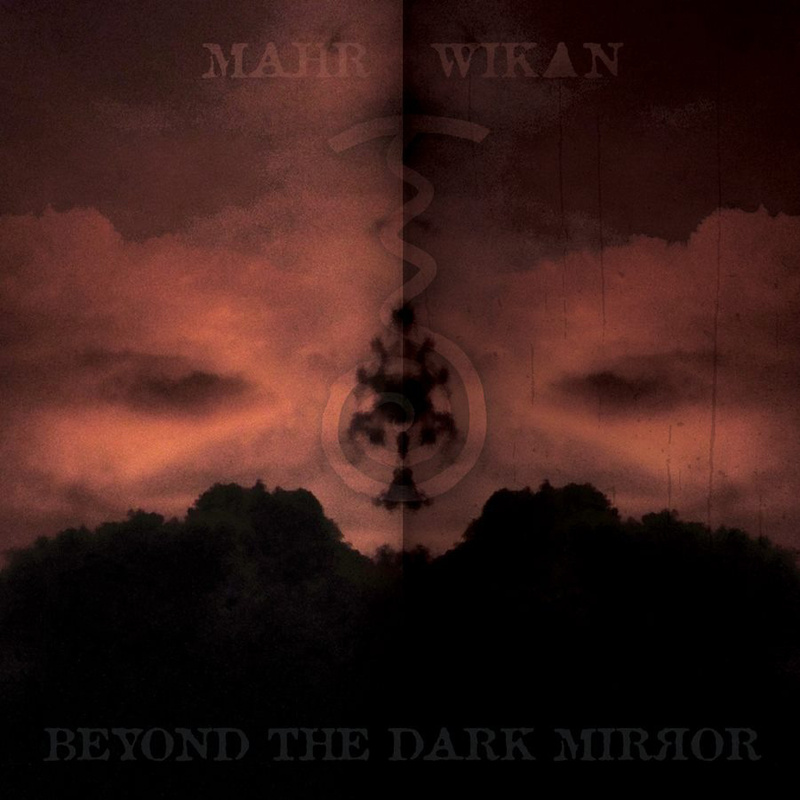 A haunting and rather epic journey into the ambient unknown with WIK▲N & MAHR via Wisconsin label Pale Noir. This one is pouring ice over my curved spine track by track. Into Oblivian, the opener, feels just like the title suggests. No false advertising here, just chill factor to infinity. This is some ambient drone darkness here. This entry was posted in Music and tagged Beyond the Dark Mirror, Cemetery Studios, dark ambient, drone, Electronic, Fifth Hand, From Fire We Rise, Into Oblivion, Madison, Mahr, Noise, pale noir, Sheffield, Through Akasha, Twisted for Ever, WIKaN, WIKaN and MAHR, WIK▲N, WIK▲N & MAHR, WIK▲N&MAHR. Bookmark the permalink.